DMAC Solutions – Software for Texas Educators — Accessible. Reliable. Secure. Supported. 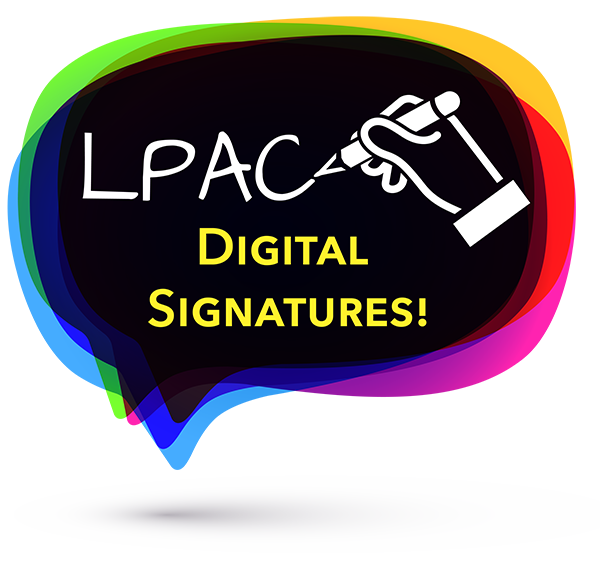 Visit our Resources page to watch the tutorial highlighting digital signatures in LPAC. Educators and Parents can now sign documents online! Have you DMAC'd Lately? -- We'd Love your Input!! T-TESS & T-PESS in DMAC! 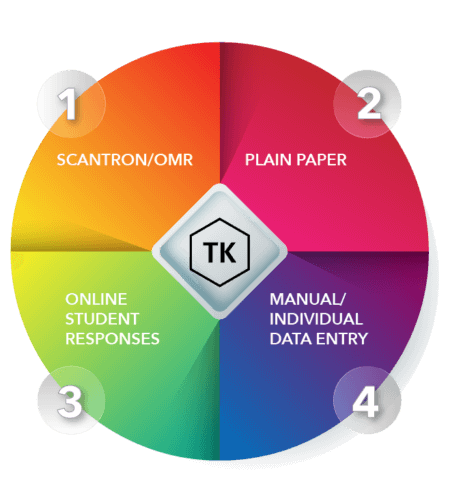 Did you know that there are actually four different ways to collect assessment data in TEKScore? The SIP application for District and Campus improvement plans is now PlanWorks™ and has a new look! Search/New has a more streamlined look allowing users to easily view their plans. District and Campus Users still have the same capabilities as before on the search, with a more user-friendly interface. Educators all across Texas have utilized DMAC to help with analyzing state and local data and administering local assessments for more than 10 years. Online tools in DMAC are user-friendly and assist with generating digital documentation on any device with an Internet connection. Schools receive unlimited support via phone or webinars. We also have a lot of free training resources and videos available on this site. If you or someone at your school would like to schedule additional training on any of the DMAC applications or if you would like to learn more about DMAC, please fill out the form below.